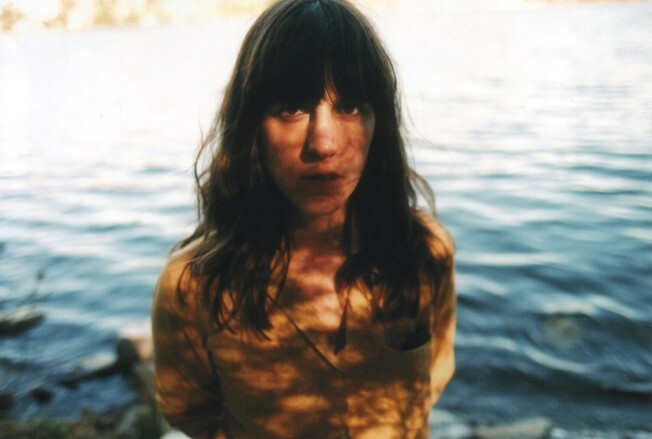 Friday's top music pick may be Eleanor Friedberger of the Fiery Furnaces, who plays a solo show at the Hideout. Though mine is not a standard 9-5, I still rejoice with the rest of the working world when Friday comes around. There's just that feeling that you can take a deep breath, that you can turn off your alarm clock, that you can chill out and maybe have some time to do the things you love. If that includes seeing live music, you're in luck on Friday becase there are a ton of great shows. At the Casbah, Mystic Braves channel the '60s, while the Obsevatory goes electronic with XXYYXX. If you want to keep it local, the Major Minus headline the Soda Bar, and Ditches perform at Bar Pink. L.A. Witch return for a show at the San Diego Art Institute, and Roseanne Cash is at the Poway Center for the Performing Arts. I have to say the show at the top of my list, however, is Eleanor Friedberger. Half of the Fiery Furnaces but touring as a solo artist for several years now, she puts on an incredible live show that you don't want to miss.